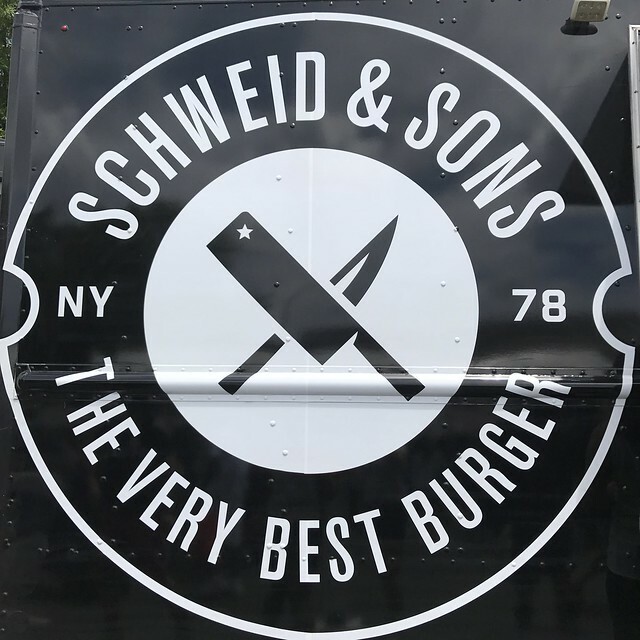 Schweid & Sons invited us to their food truck while they were in town for Giant’s 25th National Capital BBQ Battle in Washington DC… and it’s safe to say that WE FELL IN LOVE AT FIRST BITE (with their medium rare sliders). We got a chance to tour their food truck where they cooked these amazing sliders and let us tell you… they got that teamwork on lock… from grilling the mouthwatering patties to separating the potato rolls, to adding the toppings to the burger sliders. The whole process was ridiculously fast and efficient that people didn’t have to wait in line too long to sample them. We loved seeing all the behind the scene action! 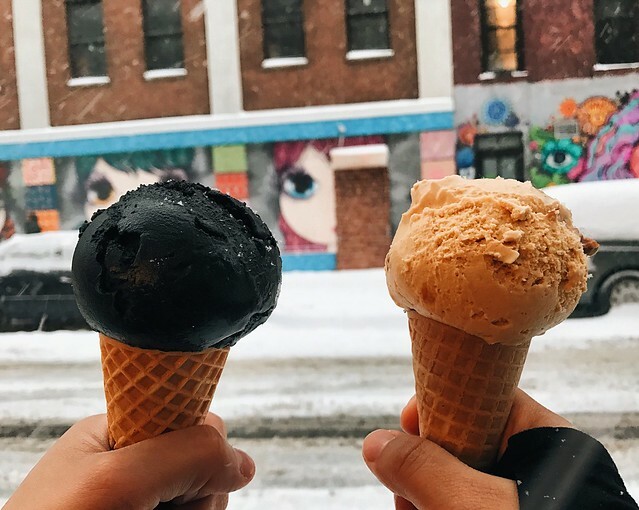 You know the ice cream is good when it’s snowing outside but we still want it (sike… I want ice cream no matter what) — but really though, we couldn’t visit NYC and not get the infamous black ice cream. 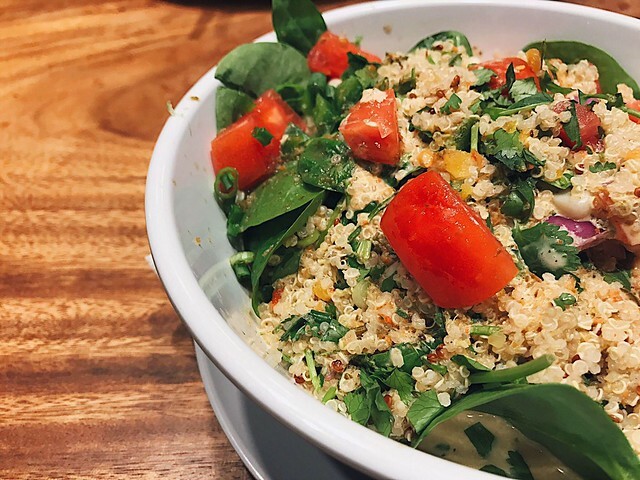 It’s still debatable if it lives up to the hype but it’s definitely still worth a try! As for the burnt hazelnut ice cream, I’d give it an A+! 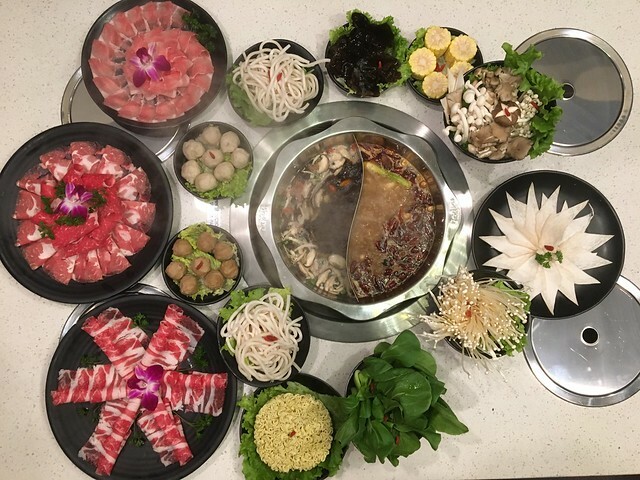 There’s (almost) absolutely nothing more that I love during the winter (or just when I’m in need of some hearty comfort food) than hotpot. 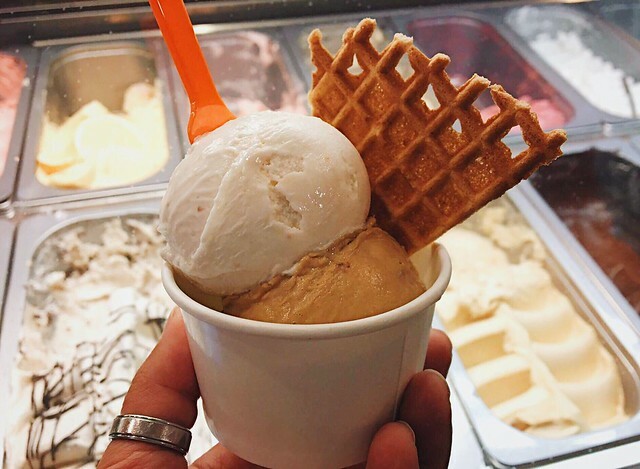 L and I used to make the trek to Gaitherburg (~40 min drive) for some… until our dreams were answered and one opened up FIFTEEN minutes from where we lived. 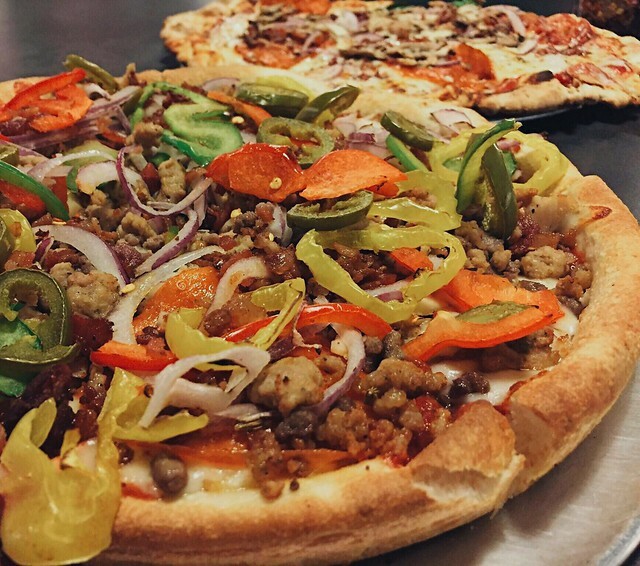 2017 New Years Resolution: FITNESS — but more like fitness whole pizza in my mouth! New year, new you… and what better way than to start a NEW HEALTHY YOU IN 2017? 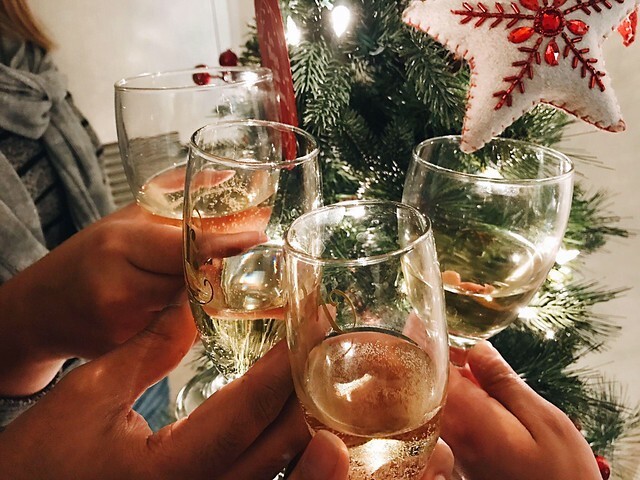 Continue reading Here’s to 2017! Posted on January 1, 2017 January 1, 2017 Categories OtherTags Alcohol, wordsLeave a comment on Here’s to 2017!